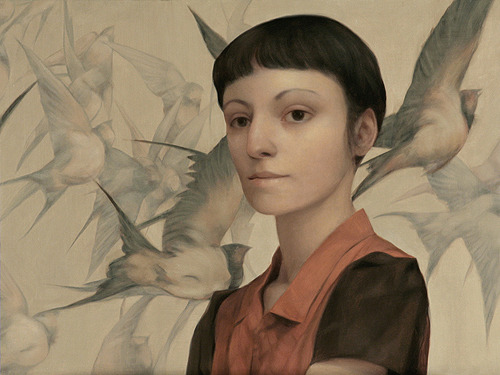 Lu Cong was born in Shanghai, move United States in 1989 at the age of 11. 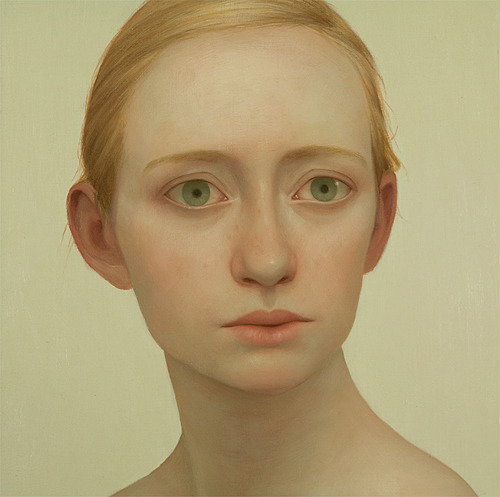 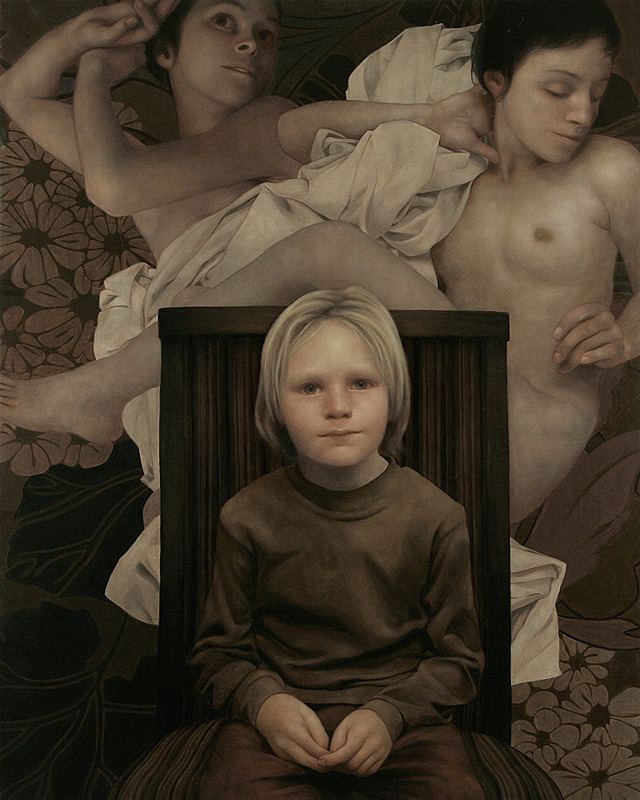 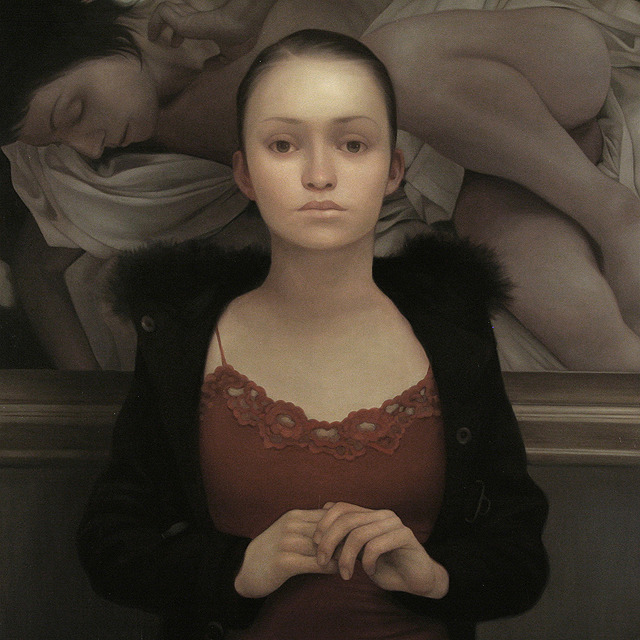 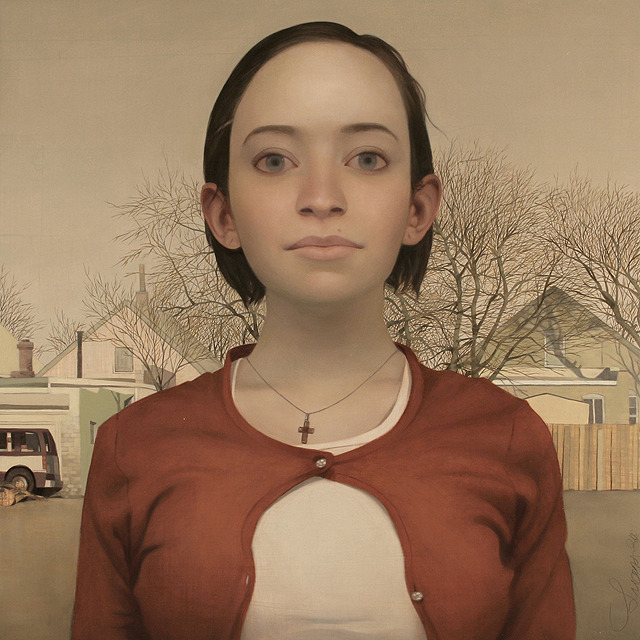 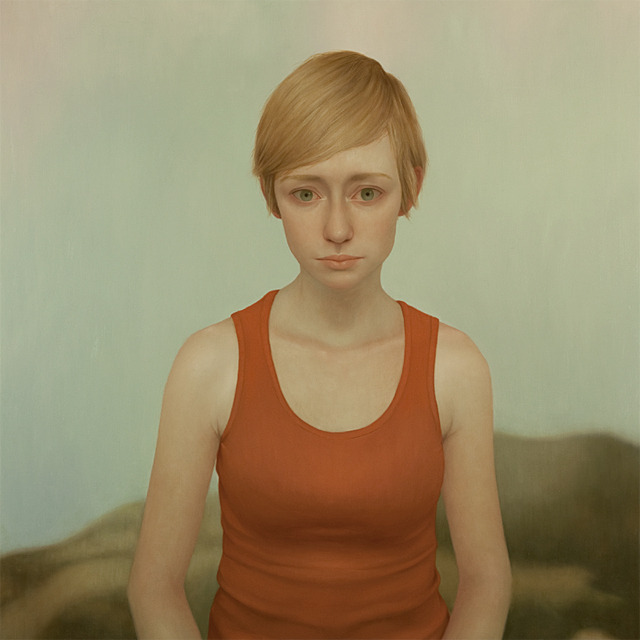 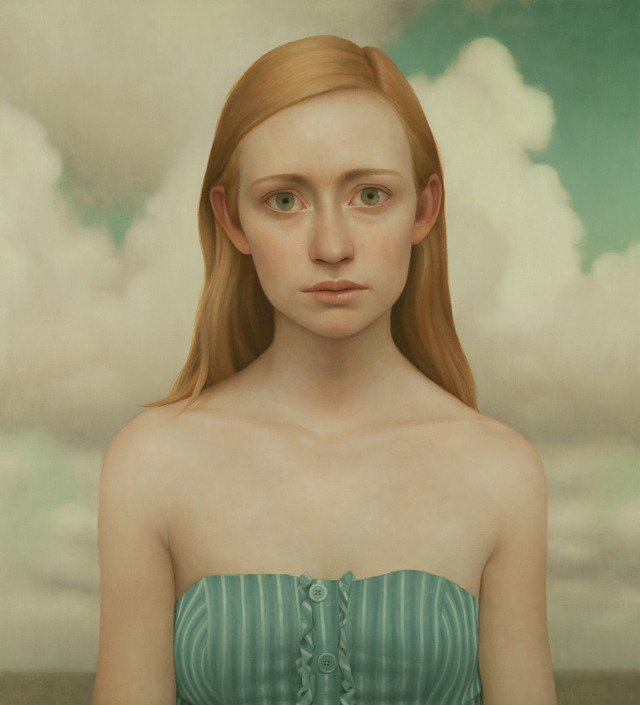 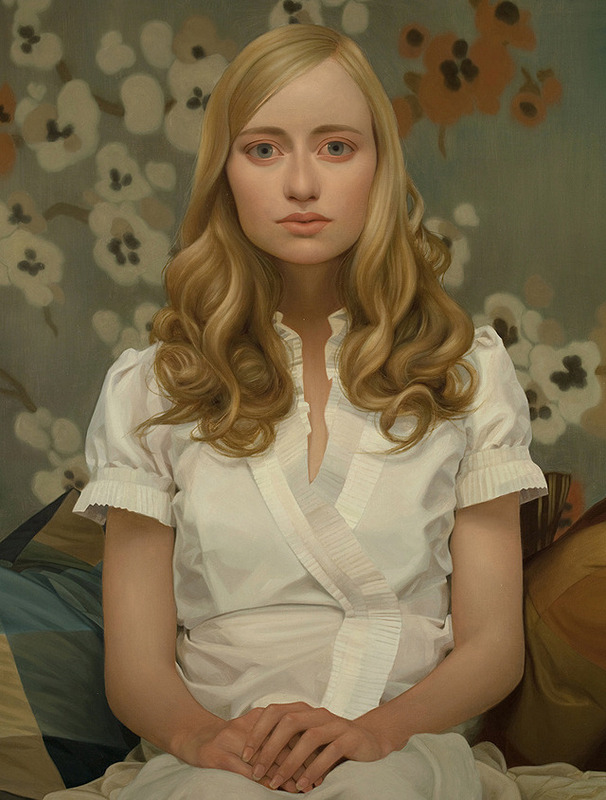 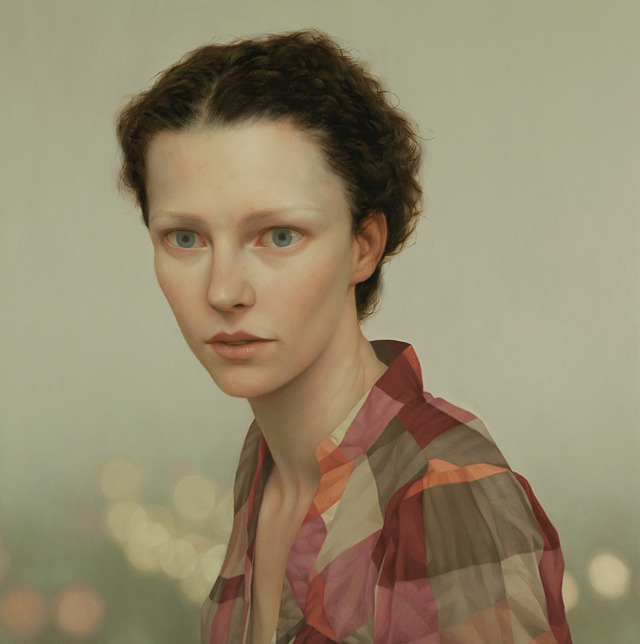 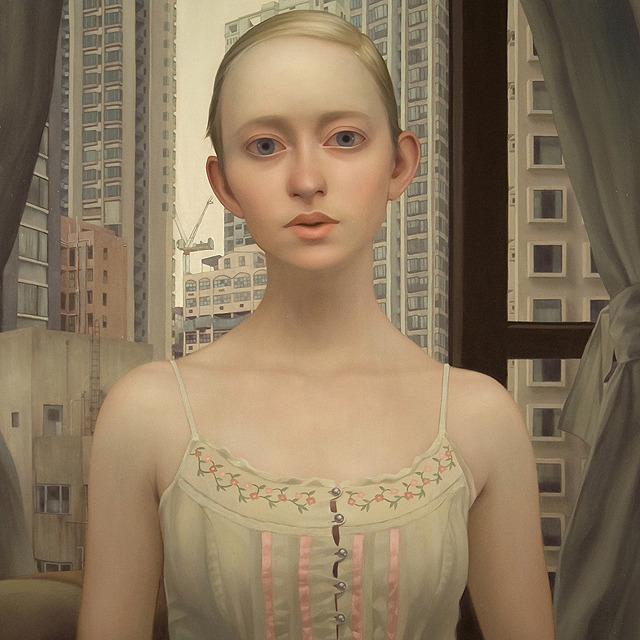 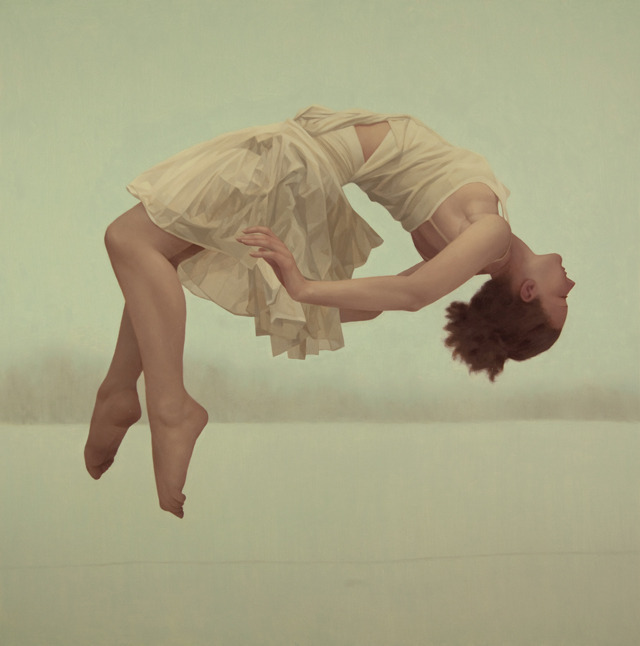 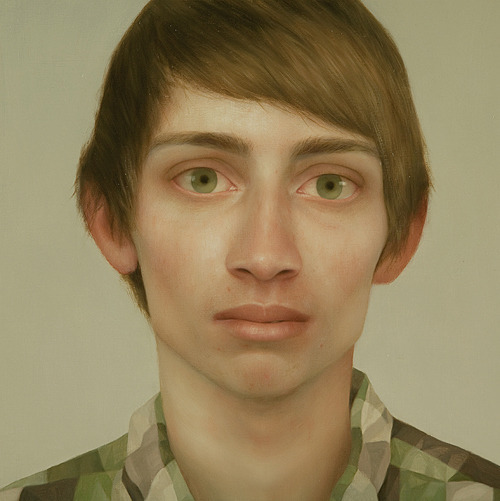 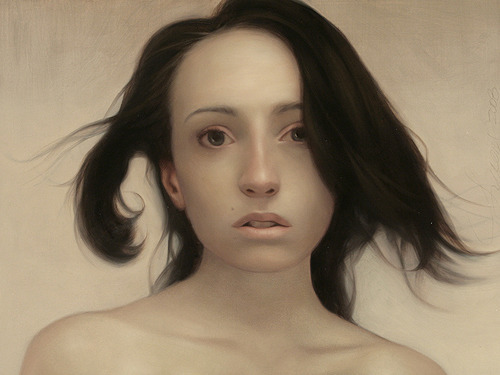 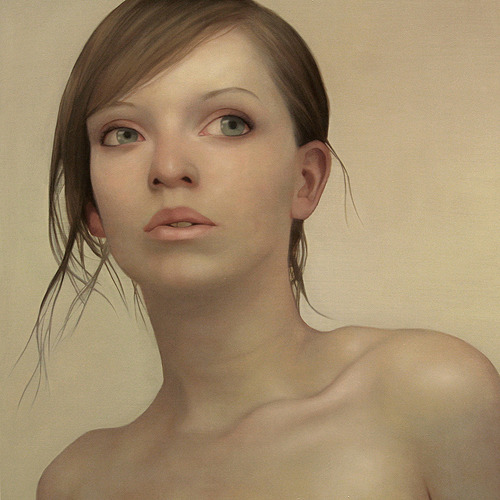 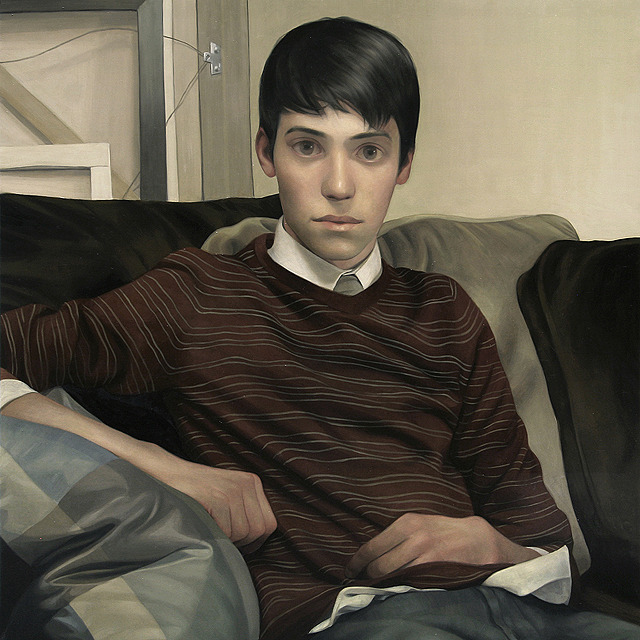 Lu has developed a distinctive look that many has regarded as an original approach to figurative realism. 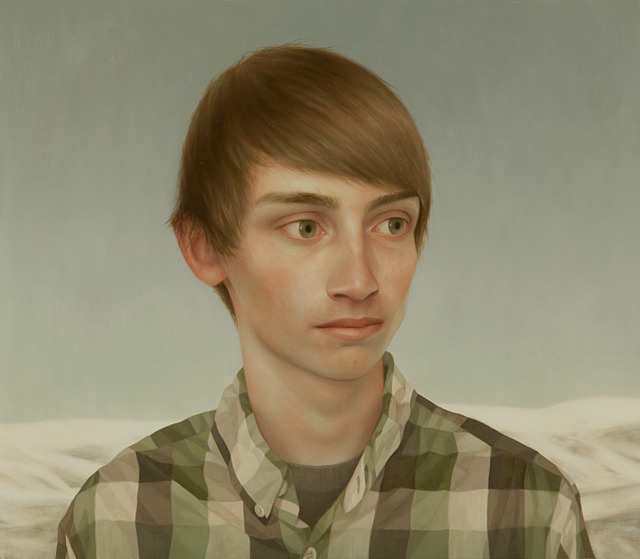 His portraits do not simply capture the physical or emotional likeness of the subject, rather they beckon to establish an authentic engagement – interaction that ensues when one comes face to face with the sensual, the inexplicable, and the unsettling.